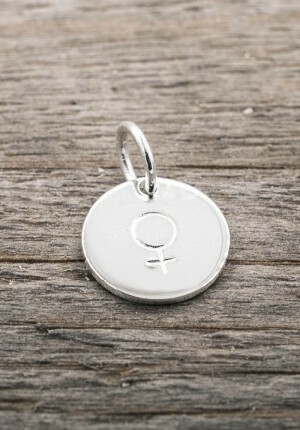 Pendants and charms There are 42 products. 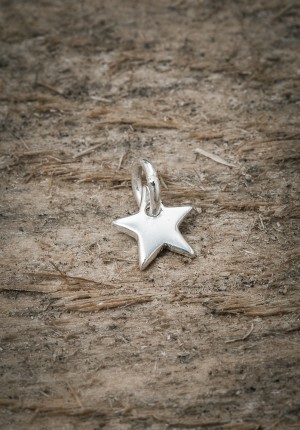 Star shaped mini pendant handmade in sterling silver. Designed by the sisters Elin & Sofia Combine with any of our other By Faith jewlery to create your own unique style. All our jewelry is handmade in sterling silver and behind every piece is a story and a memory, all created with respect to nature and people. 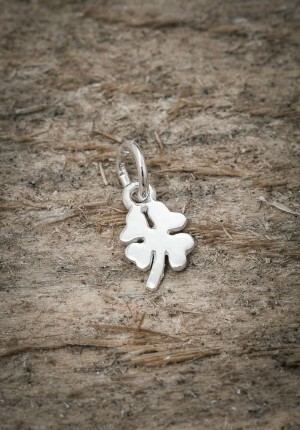 Four leaf clover, "lucky clover" mini pendant handmade in sterling silver. 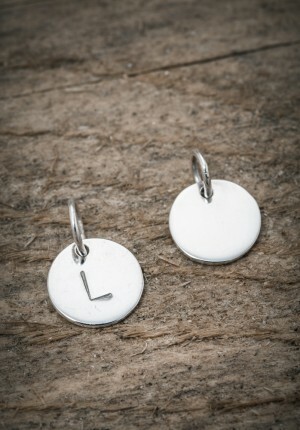 Designed by the sisters Elin & Sofia For you or someone you care about. The clover bring you luck! All our jewelry is handmade in sterling silver and behind every piece is a story and a memory, all created with respect to nature and people. 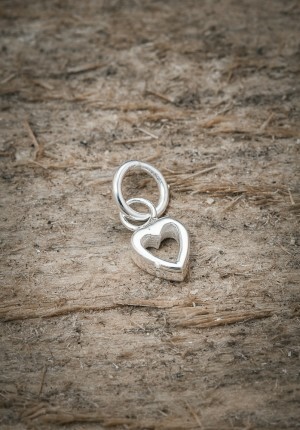 Heart shaped mini pendant handmade in sterling silver. Designed by the sisters Elin & Sofia Combine with any of our other By Faith jewlery to create your own unique style. All our jewelry is handmade in sterling silver and behind every piece is a story and a memory, all created with respect to nature and people. 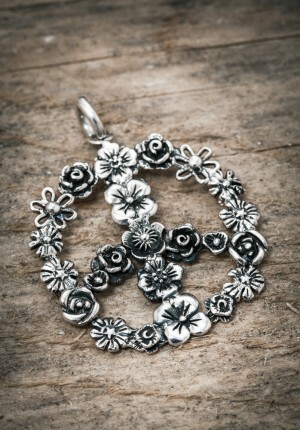 Our amazing flower peace is handmade in genuin 925 sterling silver and designed by the sisters Elin & Sofia. Combine with a silverchain or a lether string from By Faith to create your own unique style. All our jewelry is handmade in sterling silver and behind every piece is a story and a memory, all created with respect to nature and people. 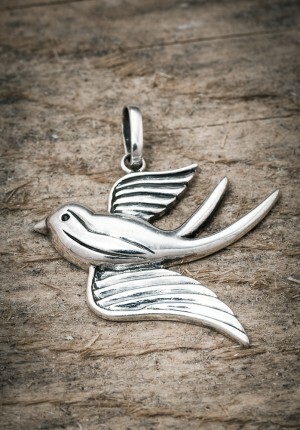 Our amazing swallow is handmade in genuin 925 sterling silver and designed by the sisters Elin & Sofia. Combine with a silverchain or a lether string from By Faith to create your own unique style. All our jewelry is handmade in sterling silver and behind every piece is a story and a memory, all created with respect to nature and people. 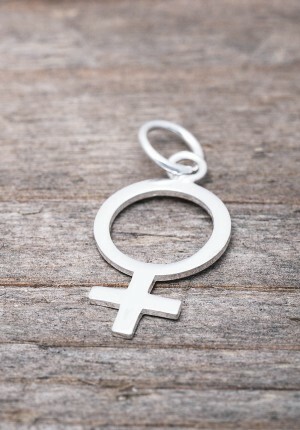 Girl power pendant, made of sterling silver. Designed by the swedish sisters Elin & Sofia. All our jewelry is handmade in sterling silver and behind every piece is a story and a memory, created with respect to nature and people.